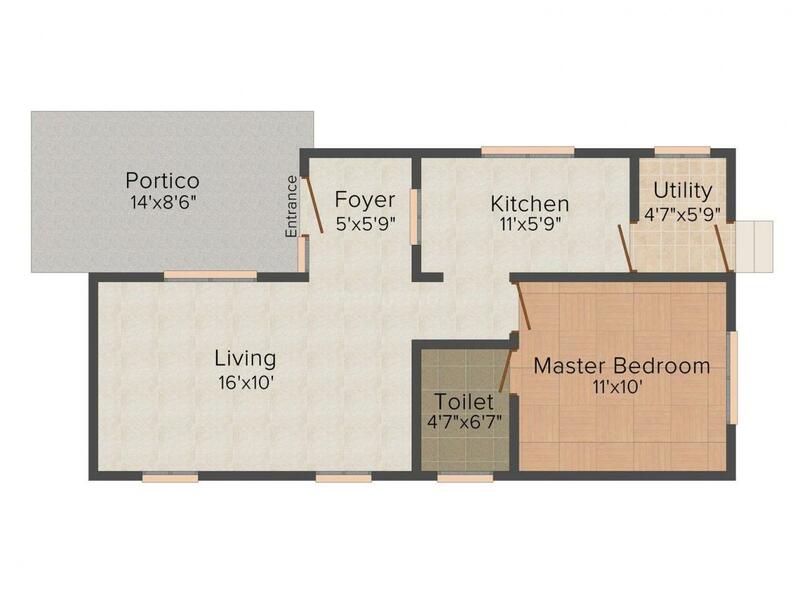 545.00 sqft. 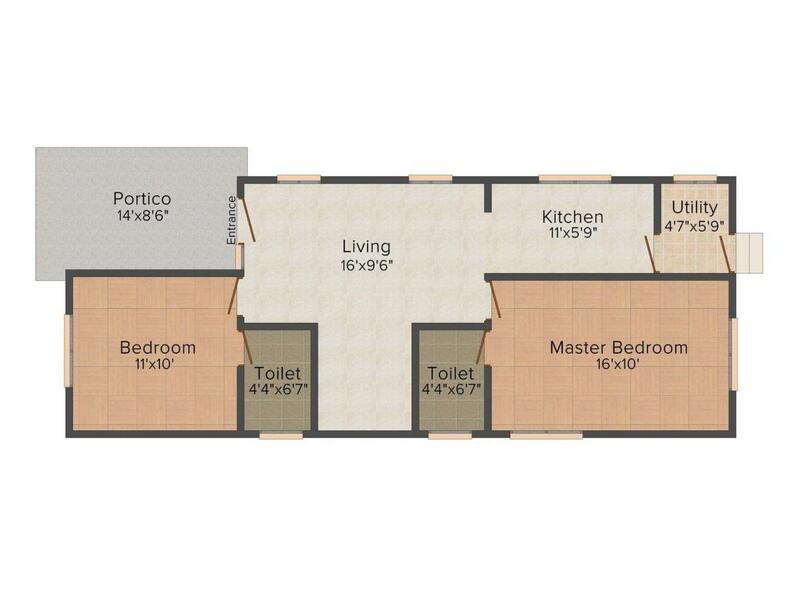 - 752.00 sqft. There are dreams of setting your own home, and there are dreams of picking the perfect setting for the Orchid Valley. With the design and development of this project, you get a magnificent and inspiring view of the hills and river from your windows which make for a perfect setting to the residents of the complex. Exciting features and select amenities act as definite stress busters amidst an extremely busy daily routine. The project comes with a range of modern facilities that supplements a luxurious lifestyle. 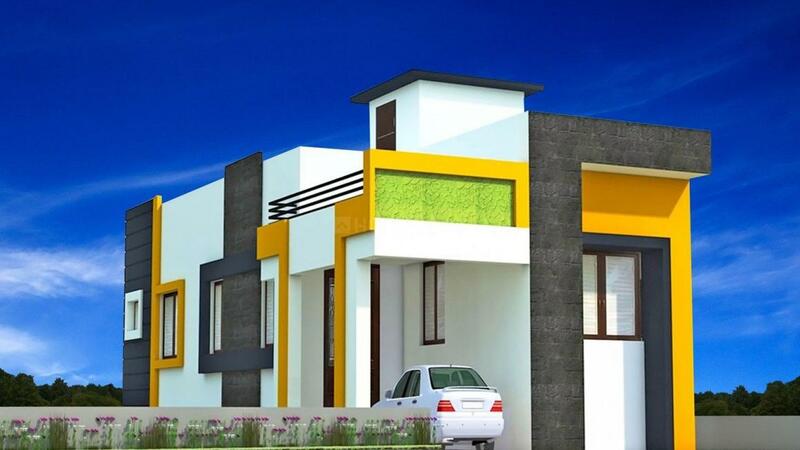 Orchid Valley is definitely the best residential abode that acts as a perfect dream home for you. Kemmarampalayam is a booming residential locality in Coimbatore District of Tamil Nadu State, India. Kemmarampalayam is in vicinity from Mettupalayam Station; however Coimbatore Railway station is a major railway station nearby this locality. Kemmarampalayam also enjoys good connectivity to Coimbatore Airport. Coonoor, Coimbatore, Udhagamandalam, Palakkad are the nearby Cities to Kemmarampalayam. Ooty Hill Station and Mannarkad Forest are some localities for sight-seeing at a short driving distance. The location also takes pride for some reputed educational institutions like Shiri Kumaran College Of Arts & Science, Holy Angels Teacher Training Institute For Women, Vinayaga Mat School, etc. Presence of other basic establishments makes the area inhabitable for people from various walks of life a perfect place to reside in. 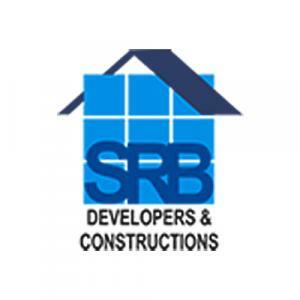 SRB Developers and Constructions started in the year 2009 partnered by closely related family members. The company is committed to realize their customers Dream of owning a property. As their corporate philosophy the group realize that Real Estate is not about houses and land, its about people. SRB Developers and Constructions with its high commitments have become synonym for perfection, innovation, customer satisfaction, transparency and developing your dream property at the lowest rate. SRB Developers and Constructions consistently provide their clients with good quality housing to keep marching towards achieving the topmost place in the construction industry.